Posted May 16th, 2017 by Lillian Price & filed under Dental Care. 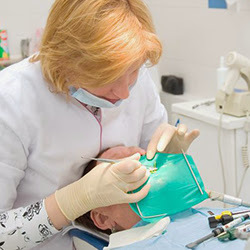 How Does the Dentist Make Dental Bridges in Indianapolis IN? Posted May 9th, 2017 by Lillian Price & filed under Dentist. Posted May 8th, 2017 by Lillian Price & filed under Dental. Posted May 5th, 2017 by Lillian Price & filed under Dental. Posted May 2nd, 2017 by Lillian Price & filed under Dental Care.